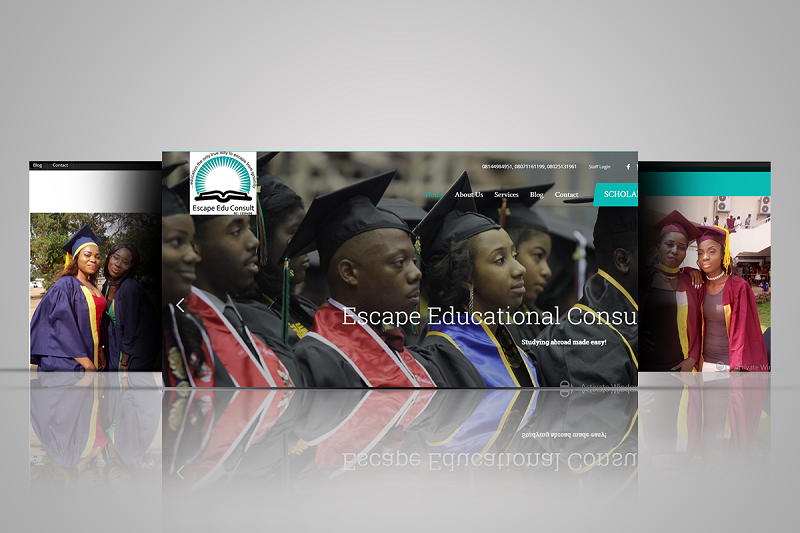 Escape educational consult is an education consulting firm poised to provide solution to the numerous problems limiting the academic ambition of Nigeria’s teeming youth who desire qualitative education at reasonable cost. For more than five years we have successfully placed students around Africa, we have produced several graduates within the length and breath of this country who are contributing positively to the economy. Let’s help you create a 360° ONLINE presence Get Started Now! © Copyright 2019 Differentiate Online™ is a 360° digital marketing solution from MADphilips in collaboration with NEWCHILD and THRILLIANT. All Rights Reserved.